New Melbourne Browncoats, Inc. | Join us for drinks this Saturday night! Armageddon is this weekend! Time to get your geek on! Want to help choose the 2013 Can’t Stop the Serenity logo? Vote now! Join us for drinks this Saturday night! Browncoats from near and far will be gathering at The Boatbuilders Yard (near Polly Woodside on Southbank) at 6pm this Saturday. 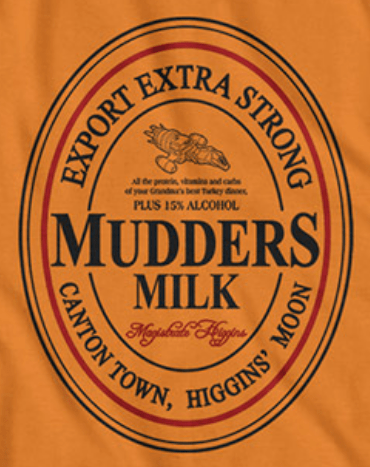 We can’t promise Mudder’s Milk (and that may be considered a good thing!) but we can promise that you’ll be able to meet some old friends and make some new ones. So come along, bring some friends and join us for a post-Armageddon shindig!